Happy New Year! Here are my My Current 5 Go-To Meal Prep Recipes, plus some resources that I use while meal prepping! Happy New Year!!! If you’re new to Jessica in the Kitchen, welcome! If you’ve been here before, welcome back!! I am wishing you the very best 2018, and that it’s your best year YET! As you may have known, I took a week off of work, social media and pretty much everything at the end of 2017. PURE. BLISS. While I had to work for like one full work day during that week, the rest of the time I spent with family, chilling out, reading, sleeping (so much sleep) and of course, simply laying by the Christmas tree. I’ll do a whole post on that soon, but in the meantime if you’re anything like me, you’re trying to get back into work seamlessly while also doing your best to eat healthy and you know, not go crazy attempting to do both, whilst also getting enough sleep AND exercising. 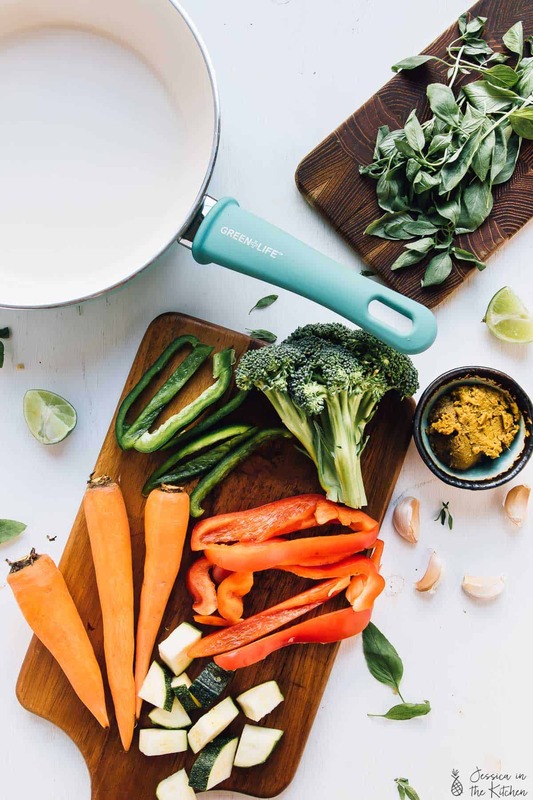 So I wanted to pop in to share my current five favourite immediate meal prepping recipes that can help to get you through the first weeks in a breeze. 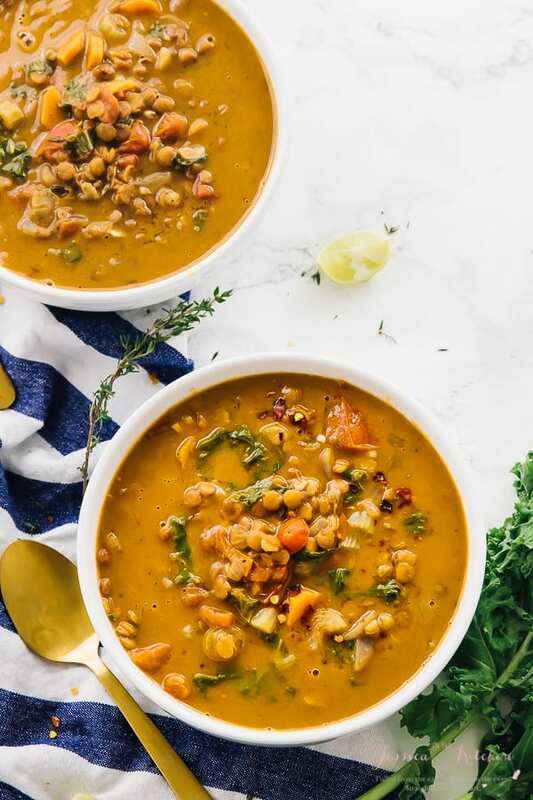 These are my current go-to quick and easy recipes in my arsenal, so I hope they serve you just as easily as they are for me! Whether it’s currently cold by you or warm, they’ll appeal to you. See you soon with some new and DELICIOUS recipes, friends! 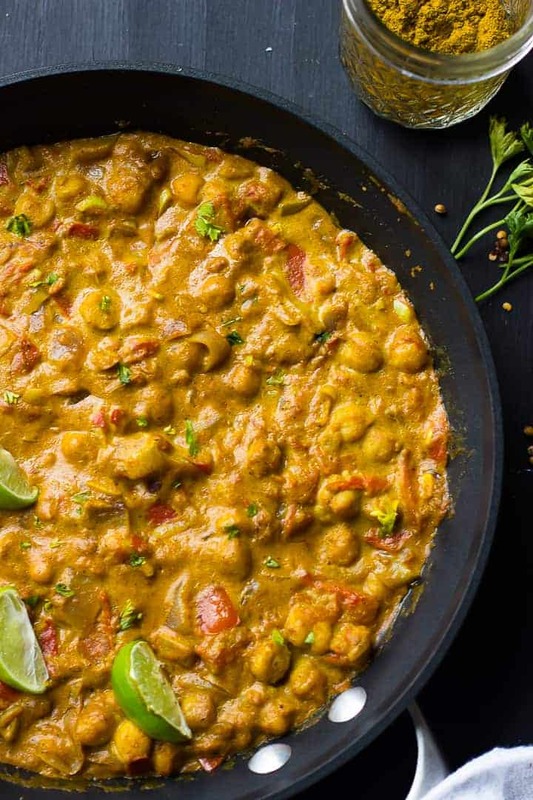 I’m a firm believer that you’re either a Chickpea Curry fanatic, or you haven’t tried it yet. This is my #1 recipe and if isn’t already on your meal prep list then add it now! It has a beautiful flavour that actually deepens each day. You can make batches of this and also freeze it. This is my second favourite curry and already a really popular recipe on the blog. 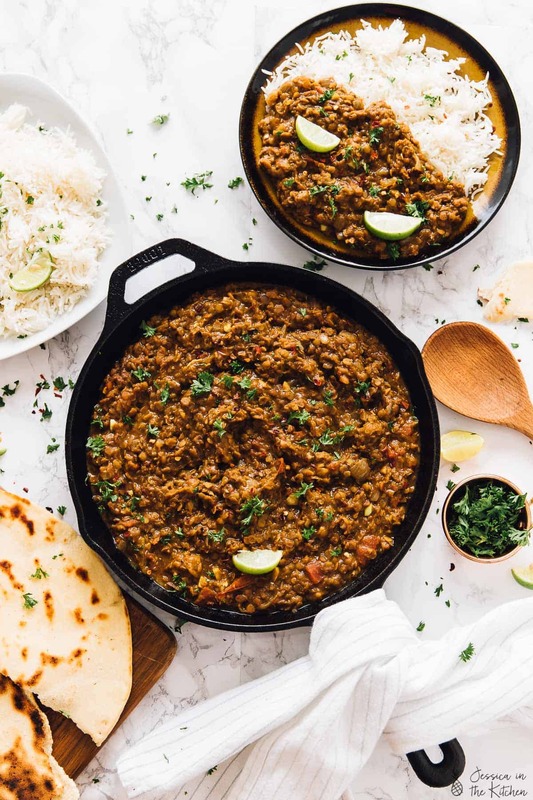 The lentils make it budget friendly, and SO easy to meal prep. I’ve even had family members let me know that they tried this and loved it. It also freezes so well. I love this dish because it comes together so quickly. Everything is added to a skillet and has a lot of fibre, protein and is chock full of nutrition. It’s the recipe for when you want a Mexican flair to your quick dinner, and you can even use it as a taco filling! Gosh. After a week in New York, I’ve fallen in love with soup all over again!! 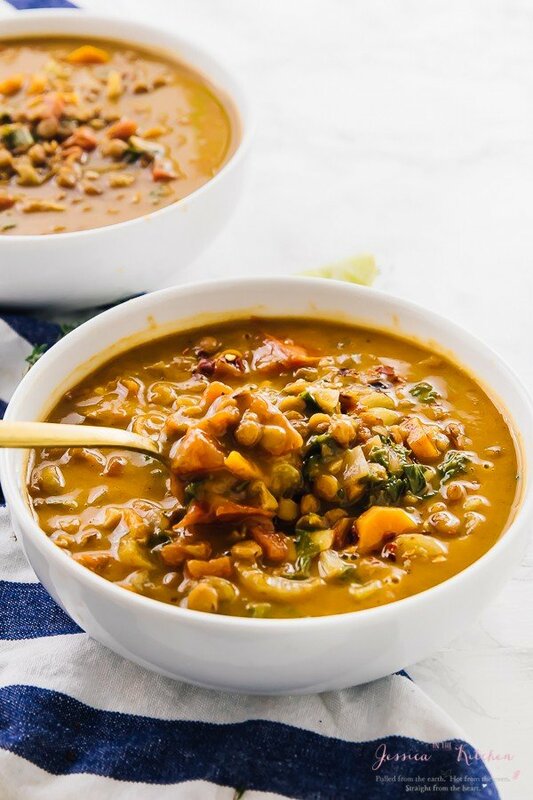 This lentil soup brought me back to my childhood. It is SO incredibly flavourful and so filling. The garam masala makes the biggest difference. I never thought about meal prepping this until the Mr. did it for our meal prep one week. Burgers make such great meal prep because it feels like a treat every time you have one for dinner, and because they are the easiest thing to double or triple and freeze. 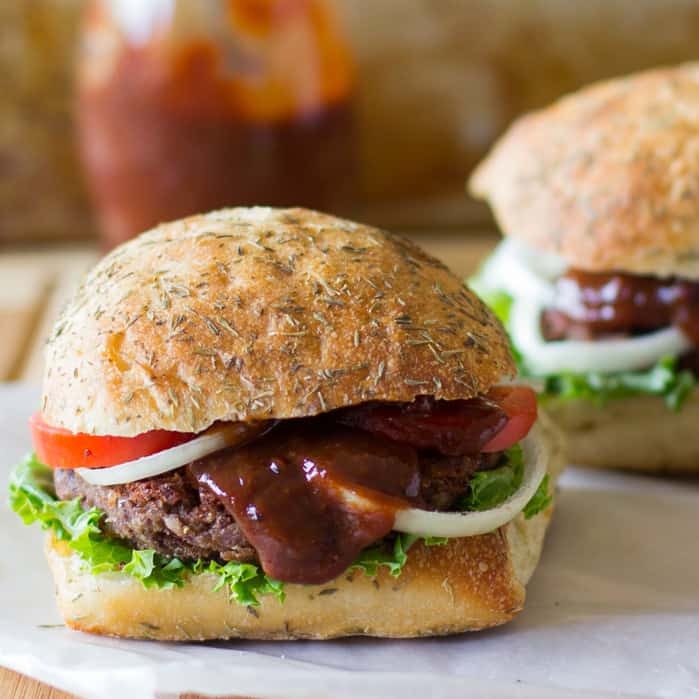 These burgers are loaded with protein, lots of flavour, and fibre thanks to the beans and the quinoa. If you have time – make the strawberry bbq sauce too – it is mind-blowing!! 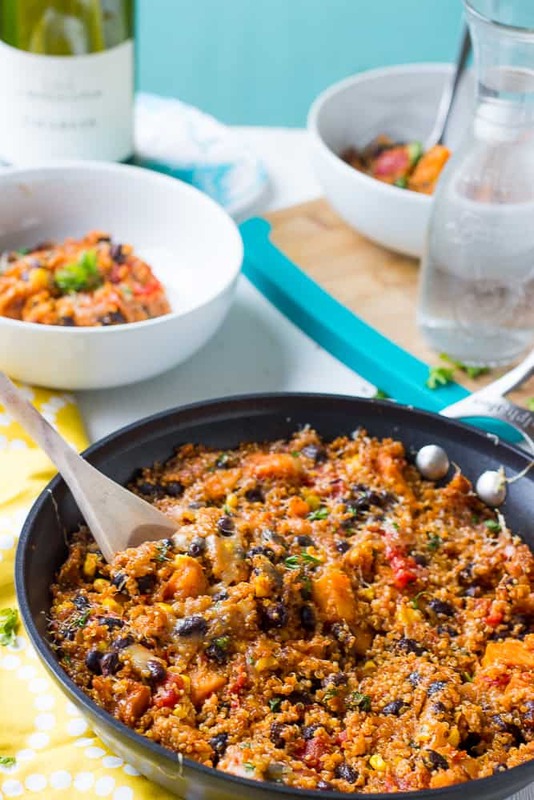 All month long I’ll be focusing on creating meal prep friendly recipes, but until then, this post about my best healthy meal prep recipes under 350 calories will definitely help you out! 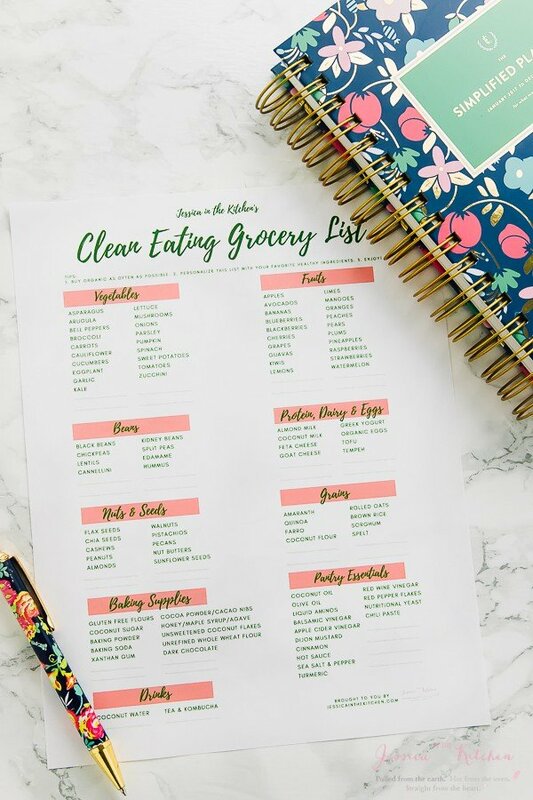 Also, ensure that you get this Printable Clean Eating Grocery List to take to the supermarket with you! 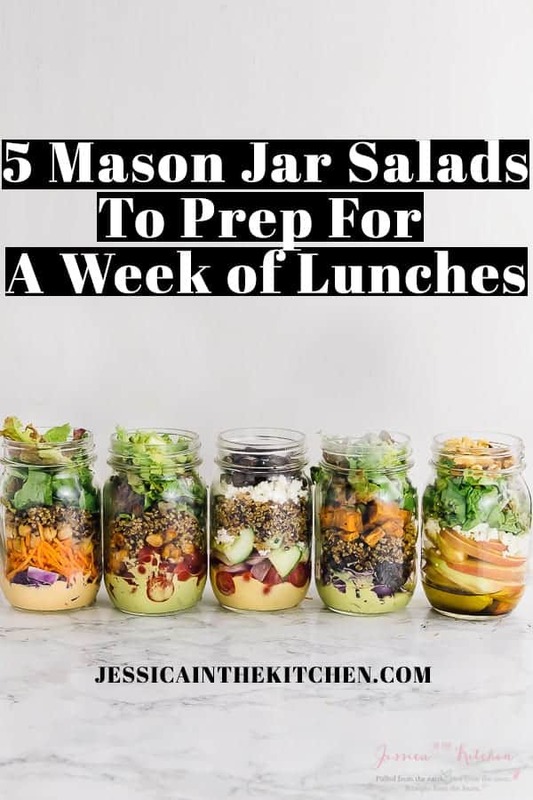 Lastly, 5 Mason Jar Salads to Meal Prep For a Week! We love doing this and it’s so easy to put together! HUNGRY just looking at those photos 🙂 Happy New Year, Jessica. Aww Happy New Year Angie!! Thank you!! Aww thank you so much!! So glad you’ve been enjoying!! I hope you enjoy that too!! Just found your site … and read “About”. Hooray to you for finding your way to good health! Inspiring story. And thanks for sharing … your story, your tips and your recipes! Aww thank you so much!!! Your kind comment means so much!